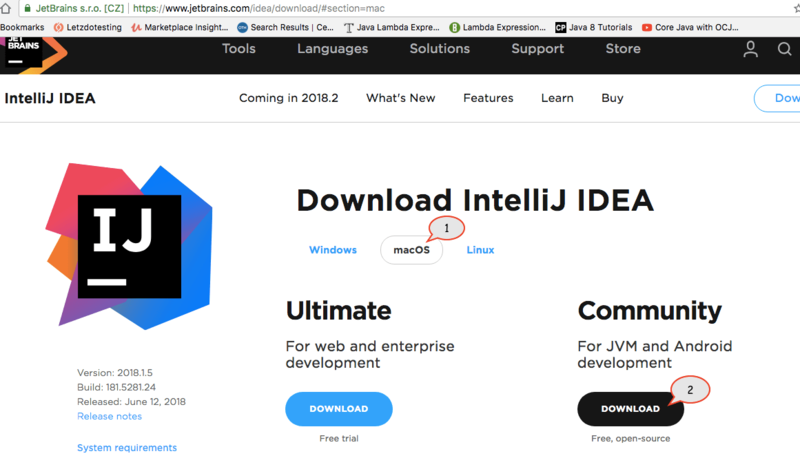 Hey guys, in this post will learn about how to download and install IntelliJ for Mac. 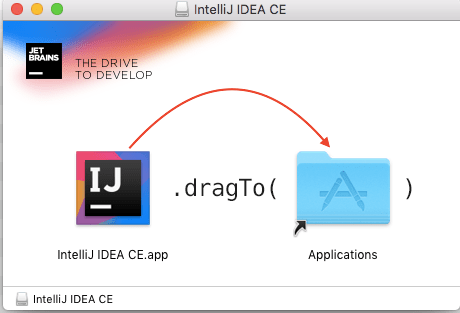 IntelliJ is an IDE(Integrated Development Environment) for Java developers. 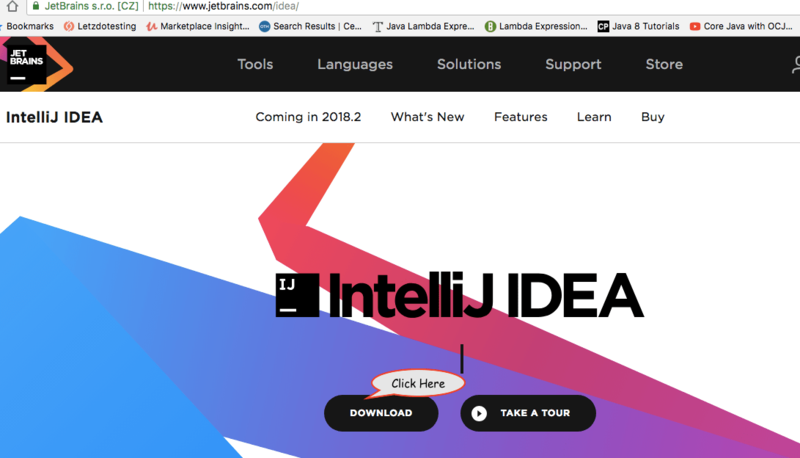 IntelliJ is available in two editions, Ultimate and Community. 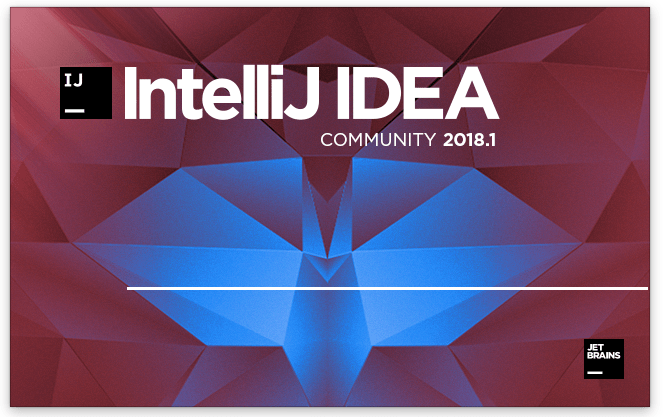 We will be downloading IntelliJ Community Edition because it’s free, open-source. 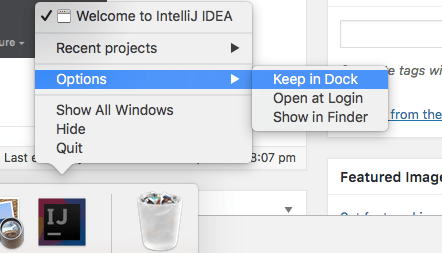 Step 10: You can add IntelliJ to Mac’s Dock by right-clicking IntelliJ which is opened in the Dock -> Click Options -> Click Keep in Dock so that you can quickly access IntelliJ next time. 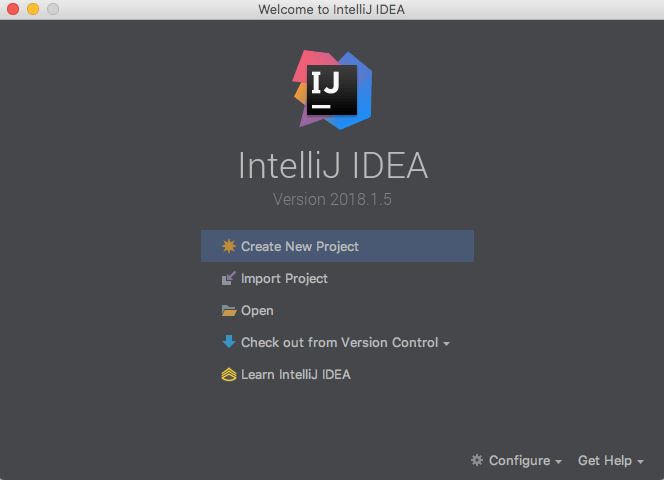 You have downloaded and installed IntelliJ successfully!! 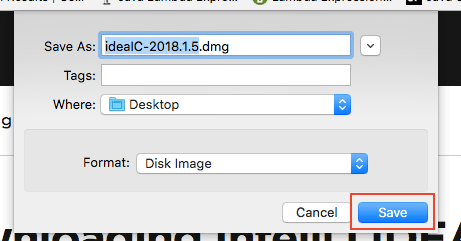 In my next post, will learn about how to install cucumber plugin for IntelliJ. Know anyone who would like to learn Cucumber for enhancing their skills? Let them know by sharing this article on Facebook, Twitter, Pinterest or Google Plus.